Situated in the heart of Istanbul s historical centre, a few steps from the main sights and monuments, the Sokullu Pasa hotel offers comfortable and elegant rooms and features a rooftop terrace with a stunning view of the Marmara sea. Whether staying for business or tourist trip, let yourself be charmed by the traditional Turkish hospitality and the attention of a dedicated staff. 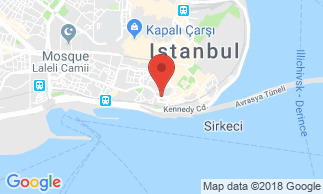 Ideally located in Istanbul s historical centre, Sultanahmet the hotel is the perfect starting point to explore the city, its many monuments, museums, tourist sights.